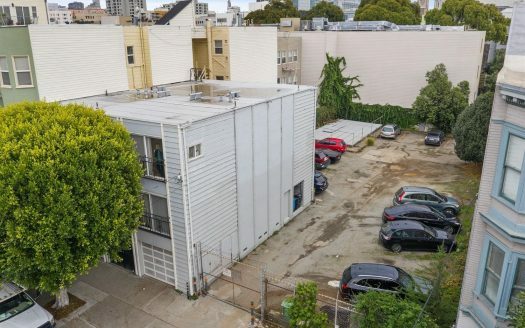 Fantastic development opportunity! 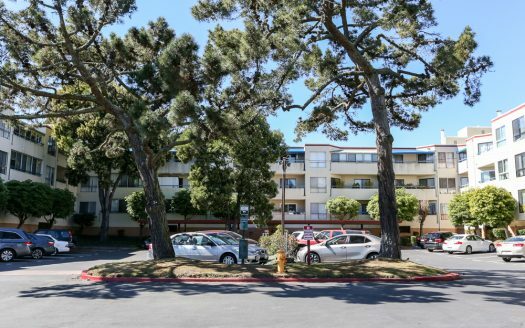 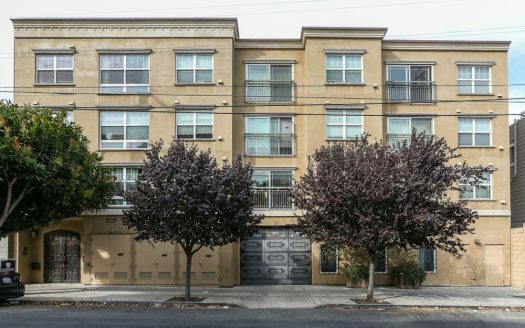 This 4 unit building was sold with the corresponding large, vacant lot. 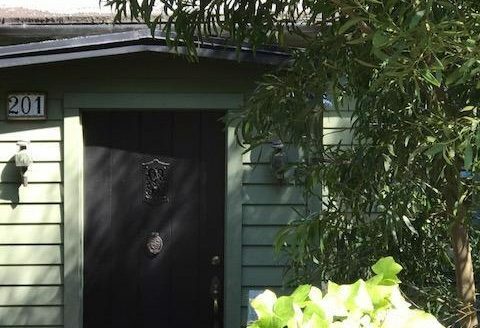 Lovely 3 bedroom/2 bathroom single family home in the quaint city of Brisbane. 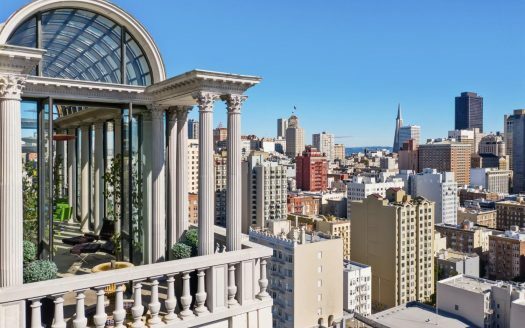 Luxurious penthouse at the Hamilton!! 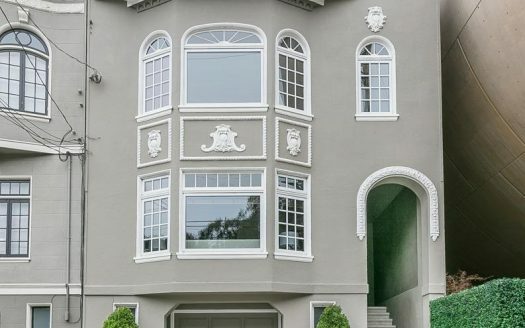 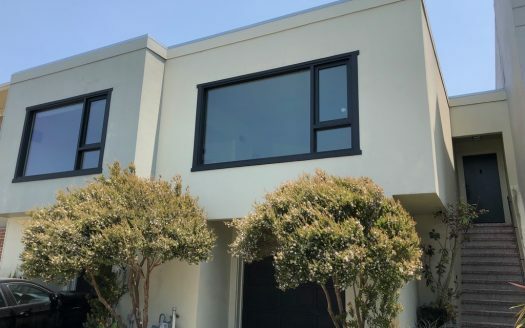 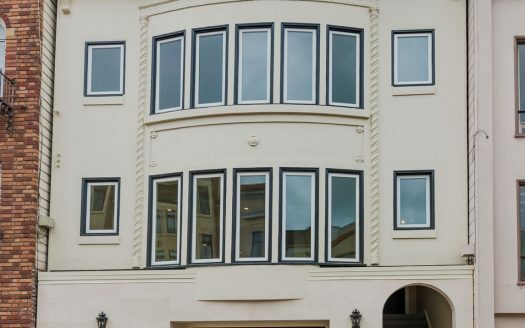 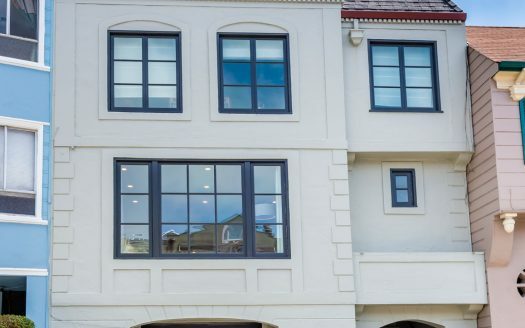 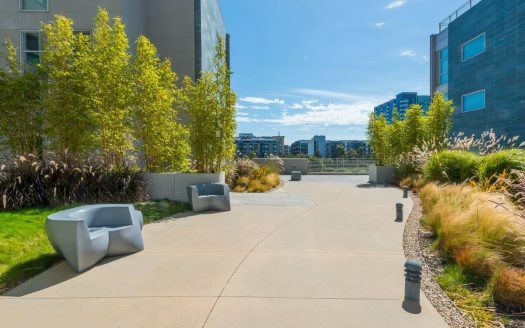 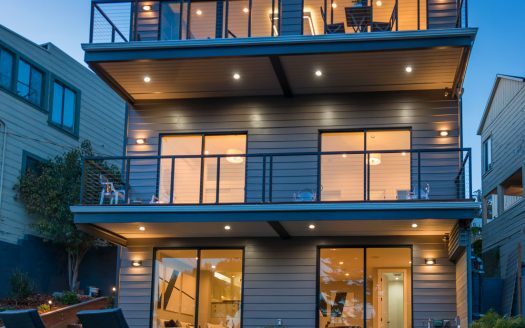 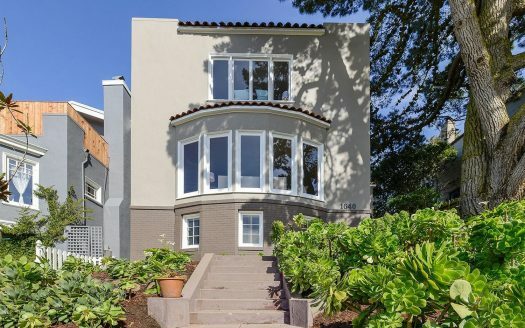 3 beds and 3.5 baths overlooking breathtaking city views! 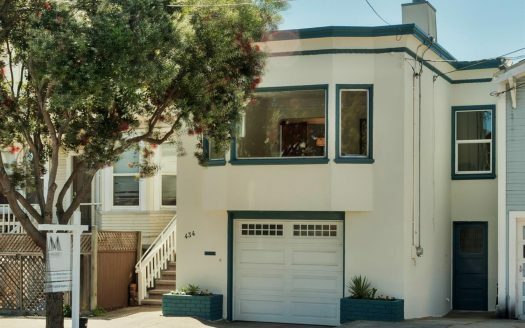 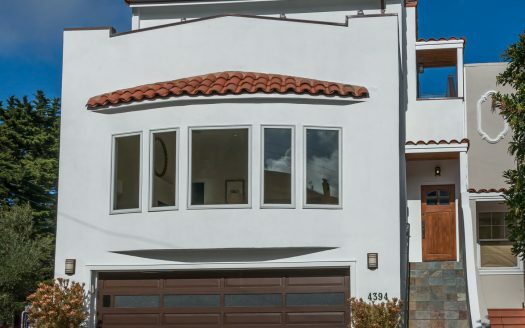 Adorable two bedroom/one bathroom home on an excellent block in the Excelsior neighborhood. 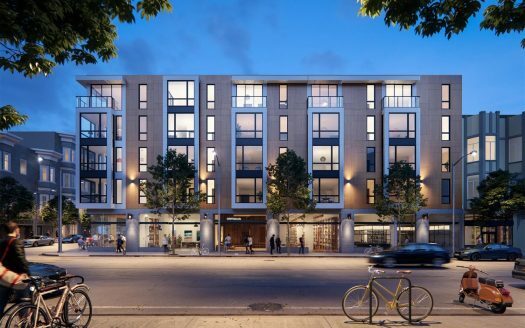 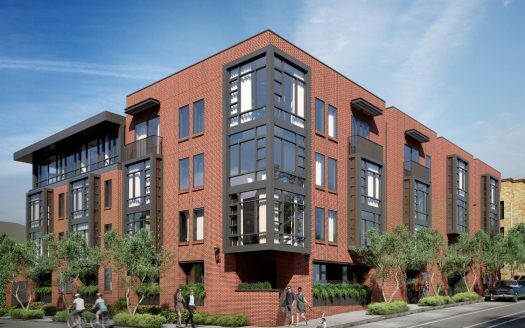 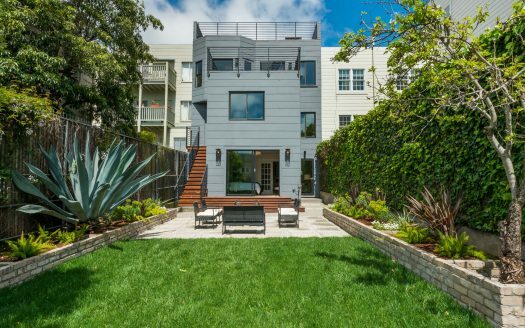 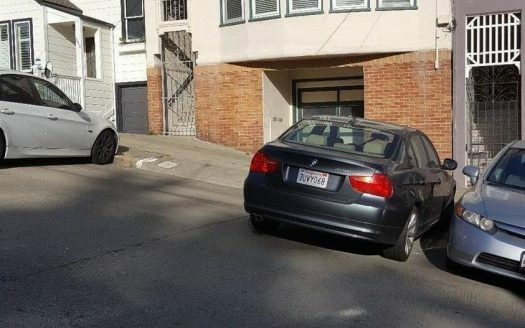 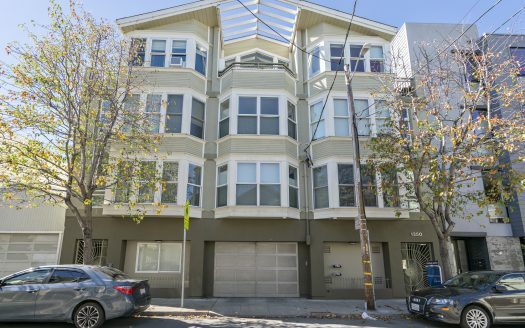 Vacant two unit building in an incredible NOPA location. 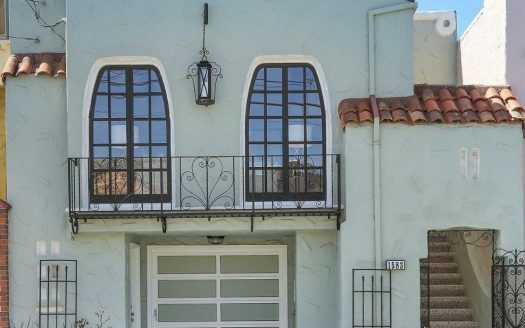 Beautiful three bedroom home in an amazing Sunset location with ocean views! 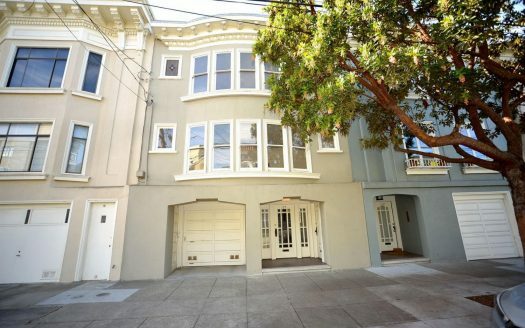 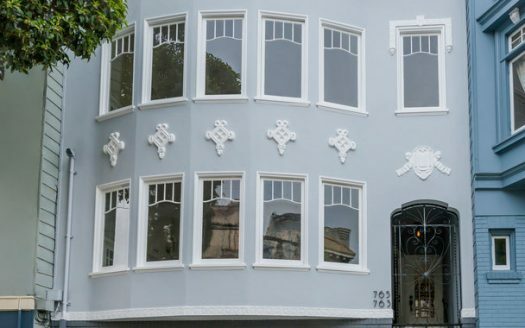 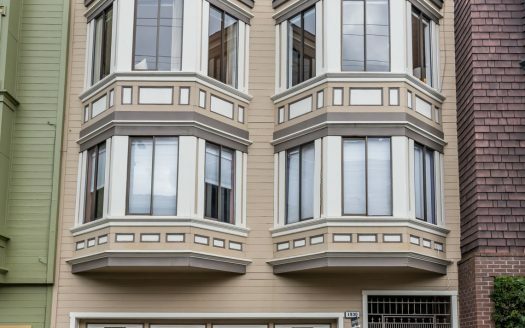 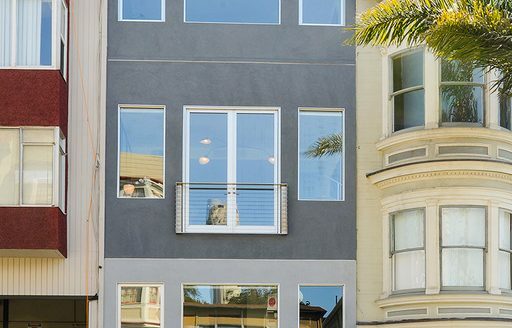 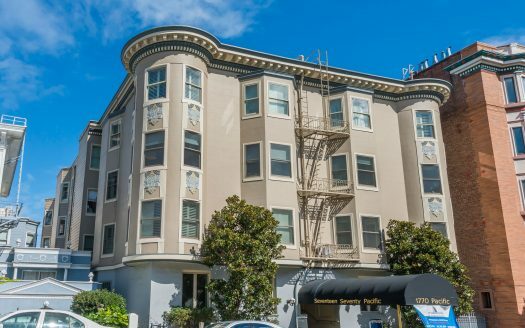 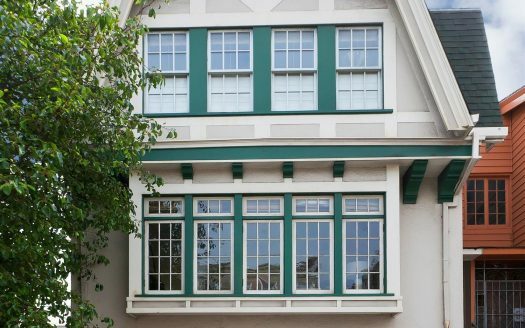 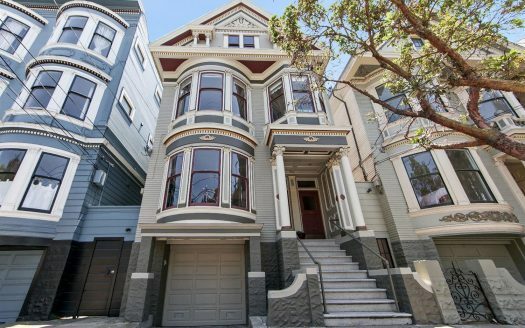 Top floor 3 bedroom, 2 bathroom Victorian condominium located on a prime Haight Ashbury block. 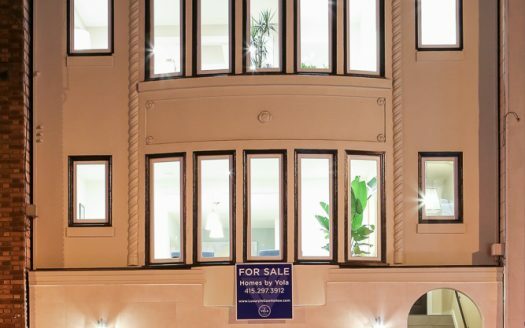 Beautiful two unit building located in the highly desired Lake Street District. 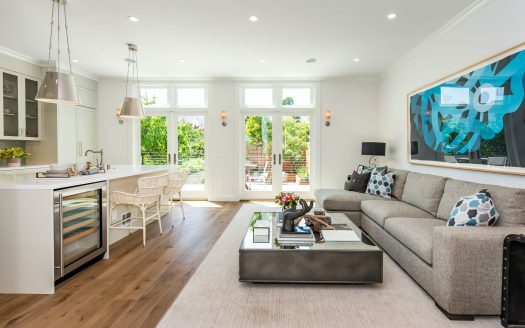 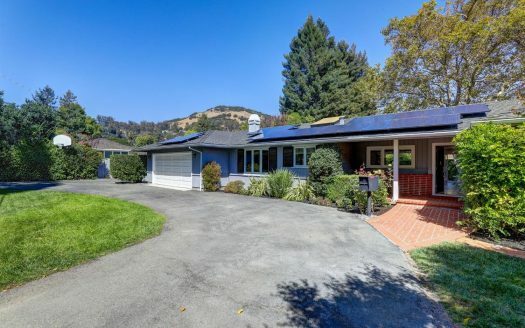 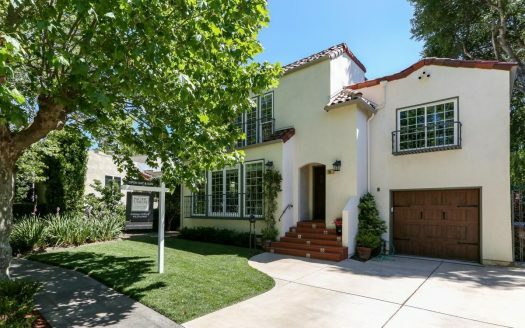 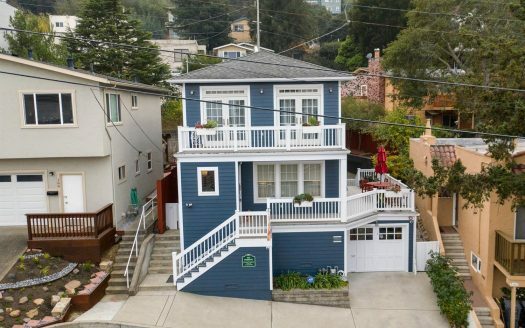 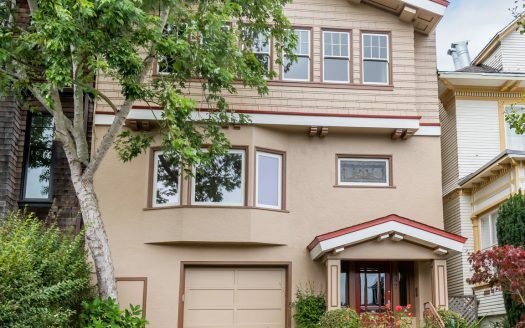 Charming cottage located in a desirable Mill Valley neighborhood on a 11,000+ sq/ft lot.